Wonderful Family Home In High Demand Location! 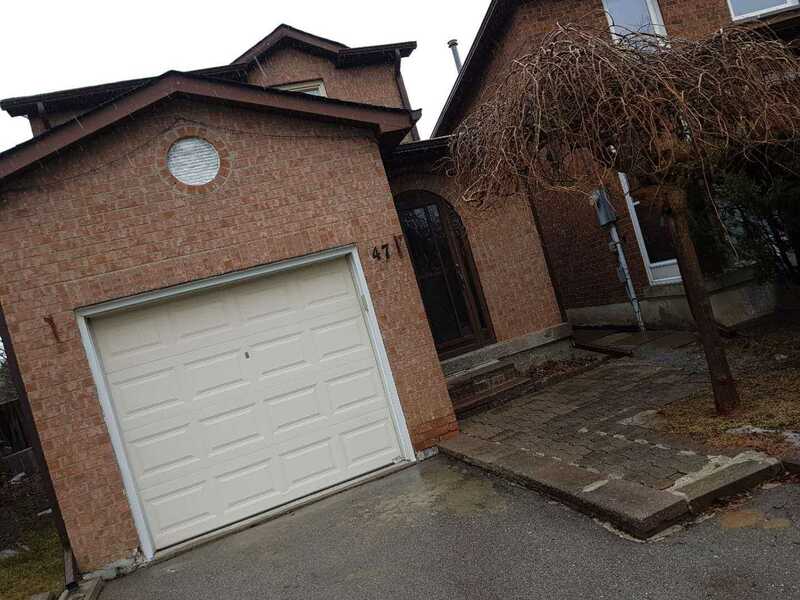 Minutes Walk To Ttc, Pacific Mall, School, Park And Shopping. Extra Long Drive Way With No Side Walk Can Fit In 3 Cars. Deep Backyard With Deck. Very Well Kept Just Move In. HomeLife Galaxy Real Estate Ltd., Brokerage, independently owned and operated. The information provided on the website has been provided to HomeLife Galaxy by third parties and as such, HomeLIfe Galaxy does not accept any liabilities for loss and incidental or consequential damages that may occur due to the use of information, or any error, omission or defect in the information that is found on the website. The communication provided is for informational purposes only and is believed to be accurate, however, it is not guaranteed and should be verified. Not intended to solicit clients that are already under contract with another Real Estate brokerage.